Have you reached that point where you know your maintenance department needs to do something different? Every maintenance manager does sooner or later. 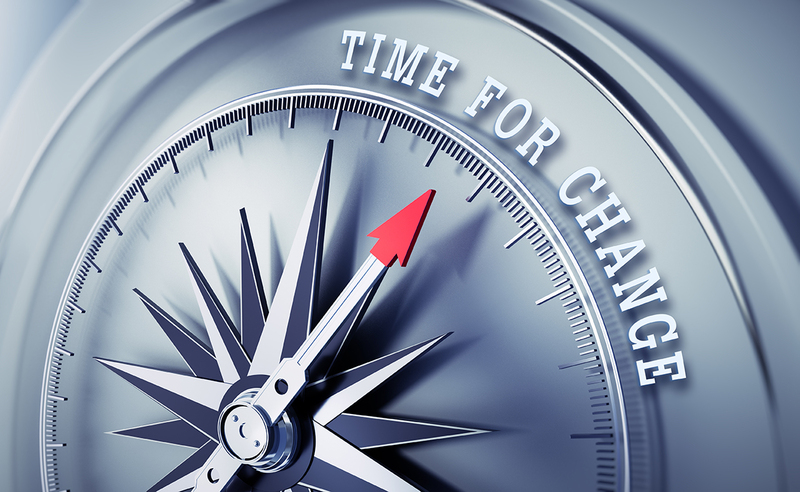 So, how do you know when to update CMMS software programs? To help, we’ve collected the top five signs it’s time to buy CMMS maintenance software. Whether you’re experiencing just one, or (like most of us) more than one, CMMS maintenance software is the answer. Many new CMMS maintenance customers start here. Whether they’ve used paper, a home-grown database, or Excel spreadsheets, it’s just not working. They need more. 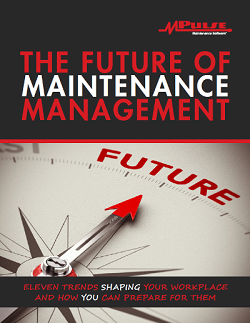 Typically work order management and preventive maintenance scheduling are the two biggest areas where your needs change. But it could be a combination of anything—vendor management, service request tracking, reporting capability, inventory control, software integration, etc. You need the right tool for the right job. And in today’s maintenance environment, the right tool is CMMS maintenance software. Maintenance used to fly under the radar, but not anymore. Expectations are changing, and now you’re getting requests for detailed information about your maintenance operations. To answer those questions, you need data—and you need it quickly. Pulling together reports from spreadsheets or (ugh) paper work orders is time consuming, tedious, and inaccurate. With CMMS software, you’re collecting maintenance data with every work order. So, when it’s time to answer those questions about asset management or repair/replace decisions, you have what you need at your fingertips. Whether it’s your younger employees who live with their devices or the availability of better Internet access on the road, it’s time to think about mobile CMMS software. Mobile technology allows your team to access information and record data on the spot—where maintenance happens, instead of in a plant or office. That means they have quick and easy access to critical information, making it easier to get the job done and capture historical data. You need more maintenance data, but so do other departments. Wasting time re-entering and maintaining information in multiple systems is not only inefficient, it’s prone to problems and errors. Integrating your CMMS software and your financial application or accounting system is easier than ever. Data sharing technology (like MPulse DataLink) simplifies the process of sharing information, so everyone gets the data they need quickly and easily. What worked for a maintenance team of two or three techs doesn’t work as that organization grows to 5, 10, 20 or more maintenance employees. Communication is harder, and the old systems just aren’t efficient. Plus, as your organization grows, you’re likely maintaining larger numbers of assets with the same—or even fewer—resources. Older systems aren’t always scalable to adapt to the increase of the operation. But modern CMMS software can. Scalable CMMS software grows with you, so you can adapt quickly. What’s motivating you to buy CMMS software? Leave a comment or contact us.